Our first home win since August was achieved perhaps more easily than the scoreline suggests. Star of the show was Miodrag Krivokapic in midfield with Raphael Meade and Mixu Paatelainen making telling contributions upfront, so this victory had more than a touch of the continental about it. After five minutes Miodrag Knvokapic sent in a low shot which Geddes saved. 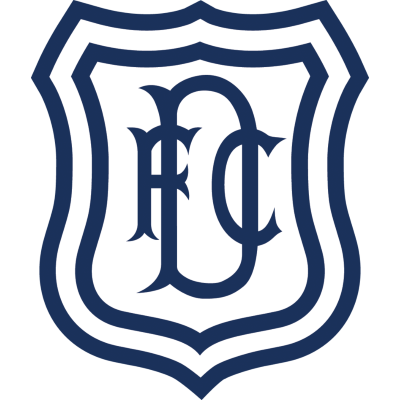 A minute later Dundee had one of their few chances, Coyne knocking a Wright cross just wide of the near post. Miodrag Krivokapic made a run down the right, beat Coyne and sent over a cross which, a touch from Raphael Meade's diving header deflected the ball into the net via the far post. In a half dominated by us, we got a second in the 32nd minute. 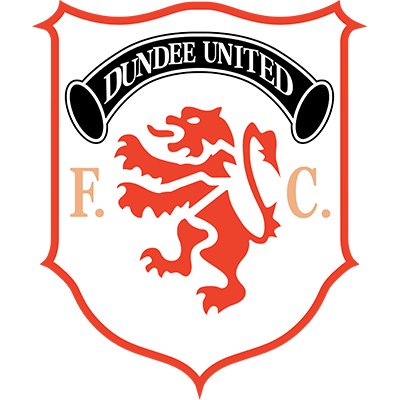 Dave Beaumont's long ball upfield was chased by Mixu Paatelainen, who advanced on Geddes and chipped the ball over the Dundee keeper's diving body. The second half followed a similar pattern of tangerine dominance. 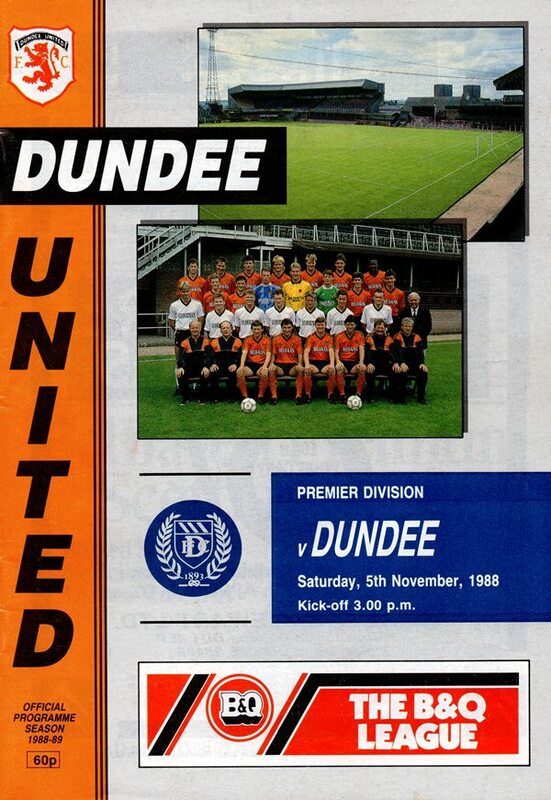 Billy McKinlay shot over and Mixu knocked a Preston cross inches wide of the far post. Dave Beaumont mopped up the one moment of danger posed by Dundee after the interval as we coasted to victory.